With some 30 years in the hospitality industry we bring a wealth of event planning experience to the table. 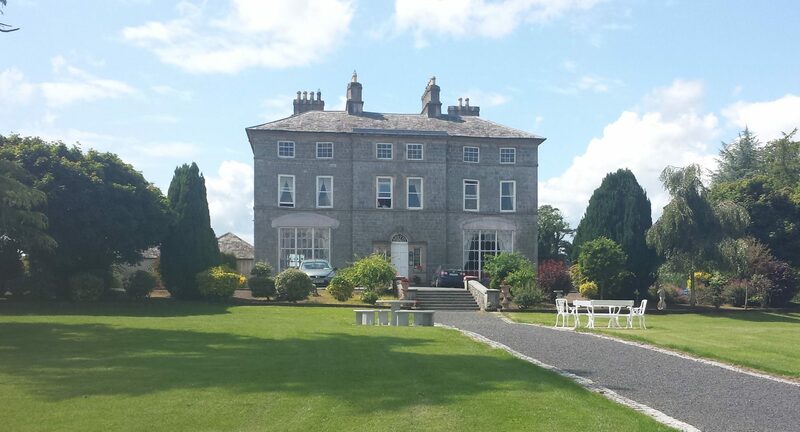 We can assist you to create an unforgettable event for your special occasion and exclusive hire of Inch House. Contact info@inchhouse.ie for more information or call us on +353504 51348.